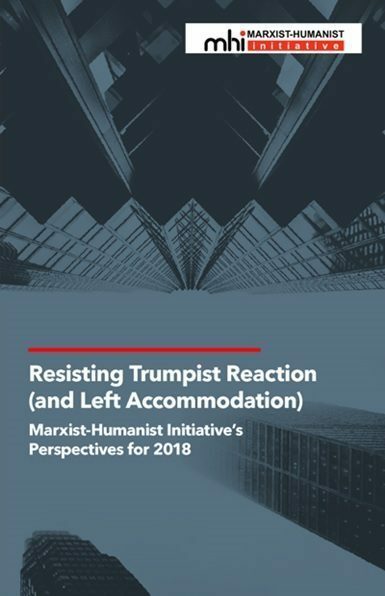 During the 2016 US presidential campaign, many self-proclaimed leftists helped to enable Donald Trump’s ultimate victory by normalizing him, making him seem no worse than his principal opponent. A key element of this normalization was the gleeful propagation and exploitation of e-mail messages that Putinite operatives stole from John Podesta, chairman of the Clinton campaign. More recently, some of these same self-proclaimed leftists have been busy running interference for the Putin regime. Karl Marx wrote that “The Communists disdain to conceal their views and aims.” That is just one of the many things that made him different from the “leftists” who are running interference for the Putin regime. By presenting themselves as skeptics who simply question the quality of the evidence of a Trump-Putin nexus and Putinite interference in the 2016 US presidential election, these “leftists” have been quite good at concealing their aims. But as more and more evidence is made public, this “skeptical” stratagem is becoming less and less convincing, and their real aims are starting to be revealed. The “skeptical” stratagem works like this. Don’t let yourself be labelled as an apologist by saying anything positive about Putin or Trump, or by forthrightly denying the existence of a Trump-Putin nexus and Putinite election interference. Instead, present yourself as a disinterested observer who wants “just the facts, ma’am.” But—and this is the key to the stratagem—don’t deal with the facts in a responsible manner. Engage in “whataboutism.” Impugn the sources of information. Cherry pick the facts: ignore those that you can’t easily explain away, while highlighting the “gaps in the fossil record” and some journalists’ isolated errors and misstatements. 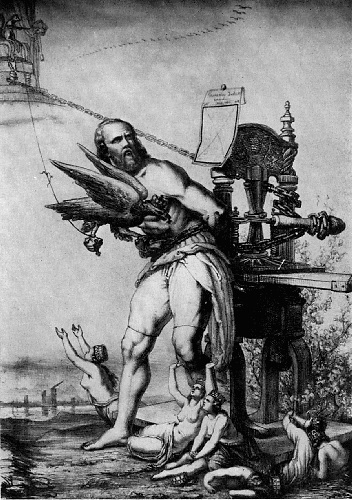 Above all, assiduously refrain from providing a responsible interpretation of the evidence—that is, an interpretation that best makes sense of the evidence, taken as a whole. Right. It “could have been” Trump’s guy sitting on their bed who weighs 400 pounds. It “could have been” Putin’s Ukrainians, Tatars, Jews. It “could have been” intelligent design. 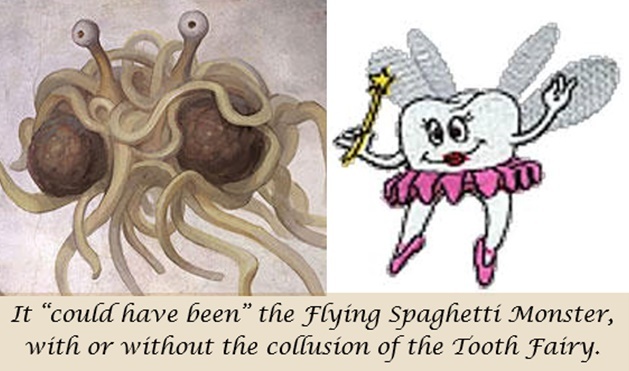 It “could have been” the Flying Spaghetti Monster, with or without the collusion of the Tooth Fairy. But someone who claims to provide the Real News needs to Get Real. In the Real World, the absence of evidence that another party is responsible does indeed lead to the conclusion that the responsible party is the one to which all the evidence points. The political agenda in question is supposedly to head off a new cold war. But even more recently, on Facebook, I got a former friend—an actual friend, not just a Facebook “friend”—to reveal a more nefarious agenda. You are about to learn why he is now a former friend. you say … that the US shouldn’t interfere in other countries’ elections, and other countries shouldn’t interfere in US elections. … [But] the US is the world’s dominant imperialist state and the rest aren’t. … Given this disability, I would like my government to do what it can to influence the outcome of US elections. So there you have it. He seems to regard the Putin regime as his government (although he is English), and he welcomes the attack on US citizens’ democratic electoral rights because it is supposedly a blow against “imperialism.” He thinks of himself as a socialist, but there is one capitalist regime he can’t bring himself to oppose. When I wrote, “I’m not going to discuss this further with you, unless you clearly support the elimination of Putin and his regime,” he just couldn’t bring himself to do so. Look, agents of Putinite-Trumpite capital, before I block you, I want you to know why. I now live in constant fear of having to flee or being imprisoned or being killed by thugs or fascists, and you bear responsibility for that. I live in constant fear of a coup, and you are responsible for that. The probability of nuclear war has increased massively, and you bear responsibility for that. Heather Heyer was murdered by a neo-Nazi, and you bear responsibility for that. ICE is rounding up and deporting more and more immigrants indiscriminately, and you bear responsibility for that. Immigrant communities are being torn apart and gripped with fear, and you bear responsibility for that. Racist attacks against Black and Brown people and Jews have spiked, and you bear responsibility for that. Health insurance has been taken from millions of people, and there’s a constant threat that it will be taken from tens of millions more, and you bear responsibility for that. I want you to stop being enemies of humanity. I want remorse from you. I want you punished. But of course, that’s not going to happen. …. You regard me and the tens of millions of other victims of Trumpism-Putinism here as mere collateral damage in your holy war against neoliberalism or “imperialism” or whatever. And THAT is why you’re being blocked. Of course, these “anti-imperialists” aren’t direct perpetrators of the new horrors being inflicted on the residents of the US. But they are certainly accessories.